Celebrate the bride or groom in style. The Perfect Bachelor or Bachelorette Weekend Venue! 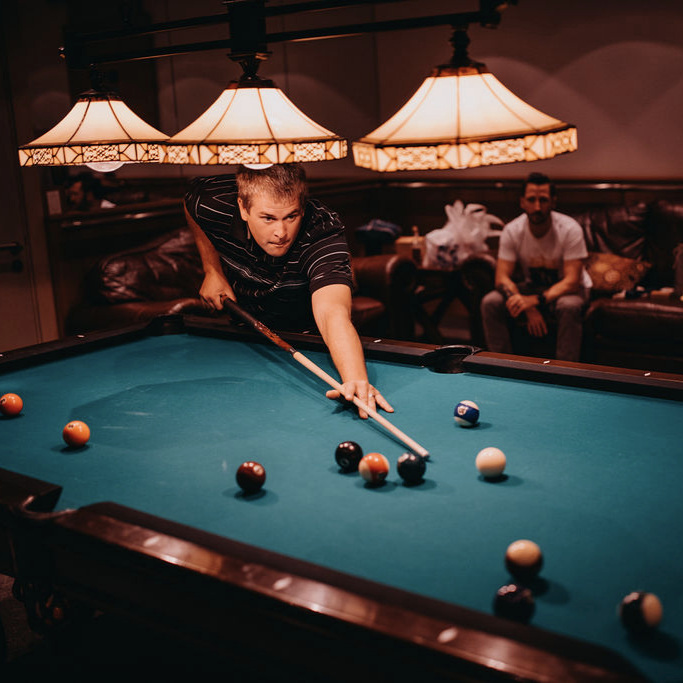 Additional activities such as spa services, golfing, rafting or axe throwing can be arranged upon request. *This package pricing is based on a group of 10, however groups up to 45 guests can be accommodated. For more information, to receive a quote or book your event please contact us.